When companies decide need to change locations or expand, it is strongly advisable that they consider utilizing professional moving services. While these persons may have experience with residential moves, the concerns associated with commercial moves are likely to be very different. 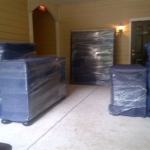 Seeking the assistance of a knowledgeable moving team can be helpful in tackling these complications. If you are preparing your company for a move, a professional moving team can help you to avoid countless pitfalls. 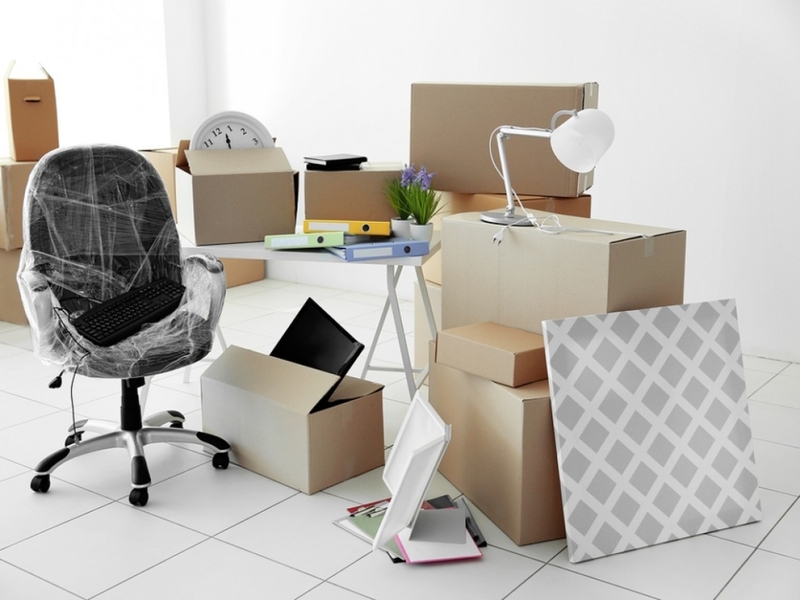 The experienced and knowledgeable team of Razorback Moving is prepared to help you simplify and expedite your business’s transition by offering our services. Contact us at 479-636-0310 to discuss your concerns with one of our representatives today. 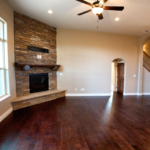 To discuss commercial moving needs or any concerns your company may have, contact the Northwest Arkansas commercial moving professionals of Razorback Moving at 479-636-0310. We have years of experience in all types of moves and can help your business move efficiently from one place to another.